Nelson is President and Founder of Greater Potomac Realty. He oversees all aspects of the company. He has extensive experience in both residential and commercial real estate including development and construction management. Nelson has been a licensed real estate agent in Maryland for over 35 years. 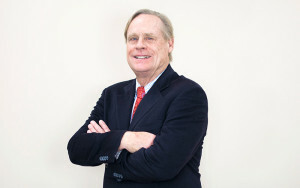 Nelson founded Greater Potomac Realty in 1977 after attending the University of Maryland.